AMD EPYC is the upcoming line of server CPUs from AMD and Intel has been pointing fingers at the new platform. Official Intel slides criticized the platform for being 4 desktop dies being glued together. 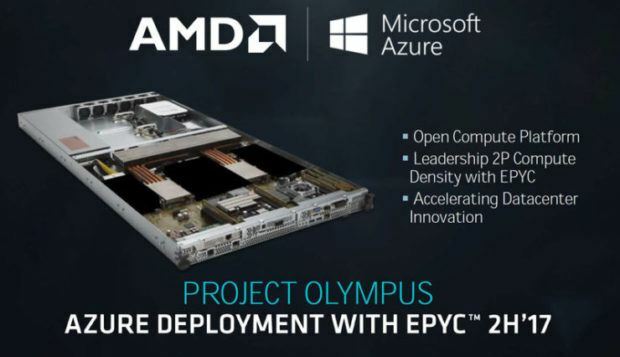 AMD has been silent about this but at the official presentation, the company spokesperson did have much to say in the defense of the AMD EPYC platform. 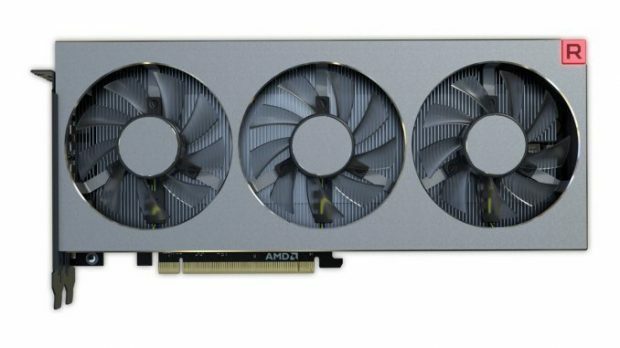 While Intel has been pointing the finger, AMD has remained cool and has not made the same mistake. 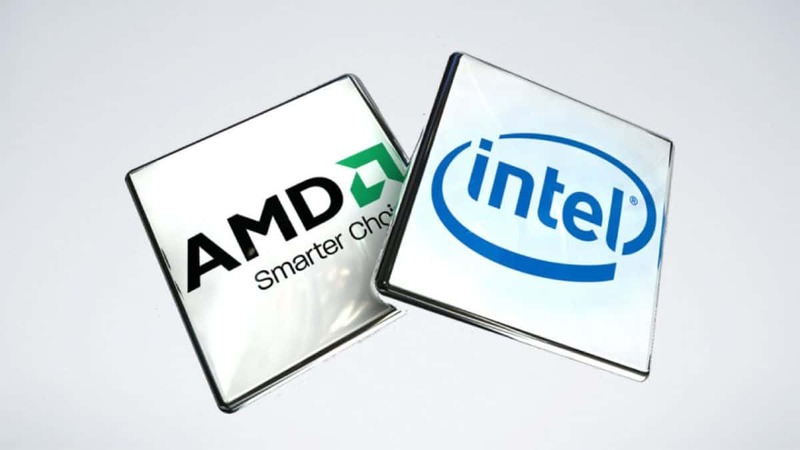 The way I see it Intel has just shot itself in the foot and told everyone that the company is threatened by AMD and what the underdog has to offer. AMD talked about the Security enhancements, bandwidth over-provisioning and enterprise exclusive features that AMD EPYC has to offer. 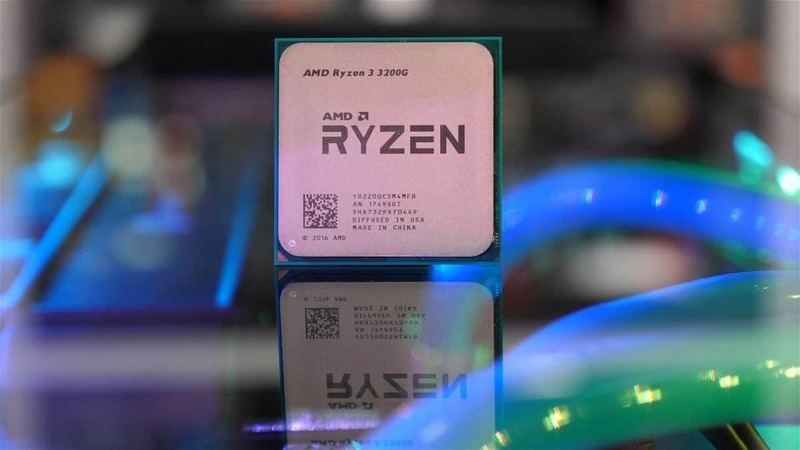 It is also clear that the Zen architecture is not as great as what Intel has to offer the server market, that is for sure but it does not matter. 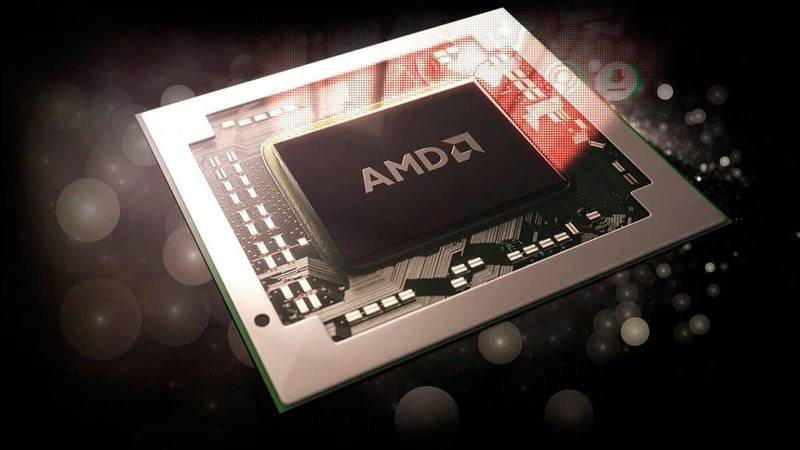 AMD has clearly said that these CPUs will not be excellent at everything. 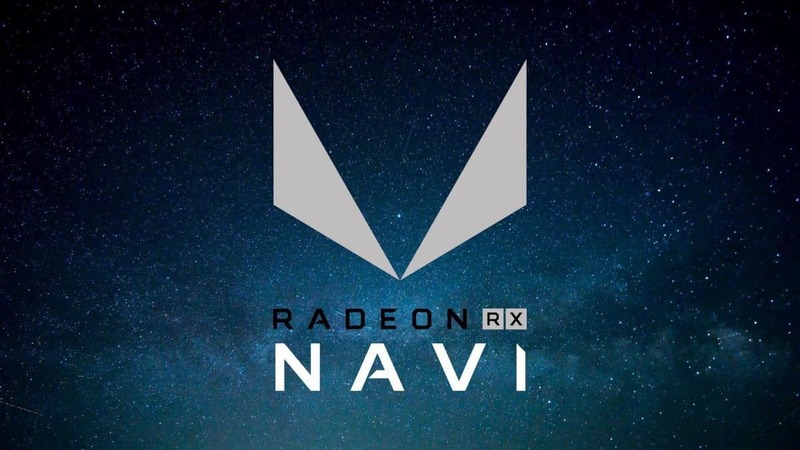 AMD has been very upfront about these details. 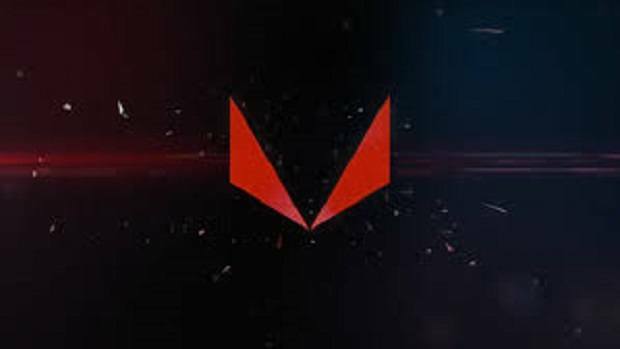 Let us know what you think about AMD EPYC and all this drama that Intel has created.